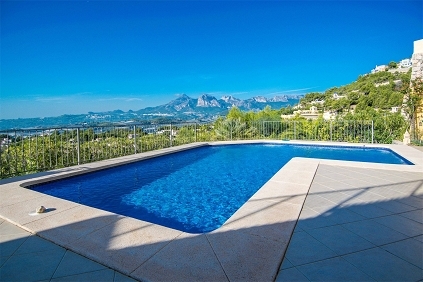 On our website, you will find the best properties for sale on the Costa Blanca and Costa del Sol. These areas are known for sun-drenched beaches, beautiful blue waters and a nice relaxed atmosphere. The differences between the two areas are significant though. We are happy to advise you on where to make the most of your wishes and budget. The Costa Blanca has a relatively attractive price level. There is a clear difference between the north and the south. The area south of Alicante is more focused on mass tourism with generally a relatively high building density. A lot has been built here for commercial purposes, and quality is often a debatable point. 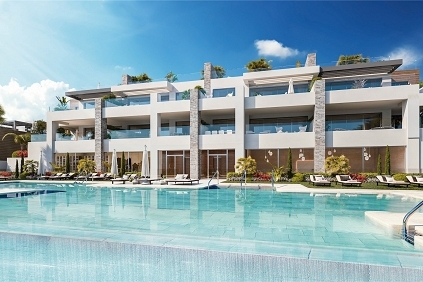 Of course, this is an attractive environment in terms of price, but since we value both construction and environment, we are mainly active in the northern part of the Costa Blanca. This is a much greener area where you will find a much higher level of facilities and of property. With its beautiful hills, sea views, lively seaside resorts and favourable prices, the north of the Costa Blanca is a fantastic place for a second home. 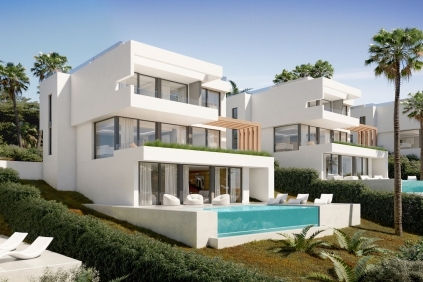 In the towns of Altea, Calpe, Moraira, Javea and Benissa you will find a diverse offer of villas, both contemporary and authentic Spanish and you can find beautiful building plots here. People who prefer a newly constructed key ready home are certainly in the right place here. There are, of course, also beautiful modern villas and authentic fincas (a piece of rural or agricultural land typically with a cottage, farmhouse or estate buildings and often adjacent to a woodland or plantation) at good prices here. In general, we can say that prices/m2 are lower in the Costa Blanca than in the Costa del Sol. 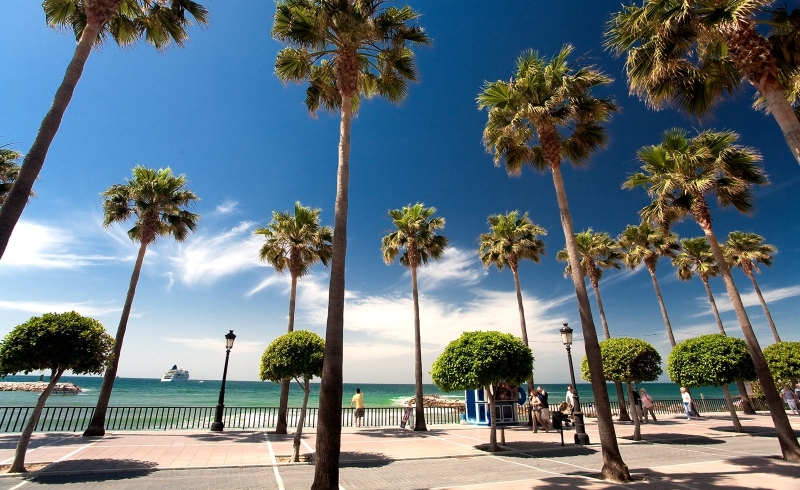 The Costa del Sol covers the south of Spain, bordering the Mediterranean Sea. The literal translation of Costa del Sol is sunny coast, which immediately reveals why the region is so popular. 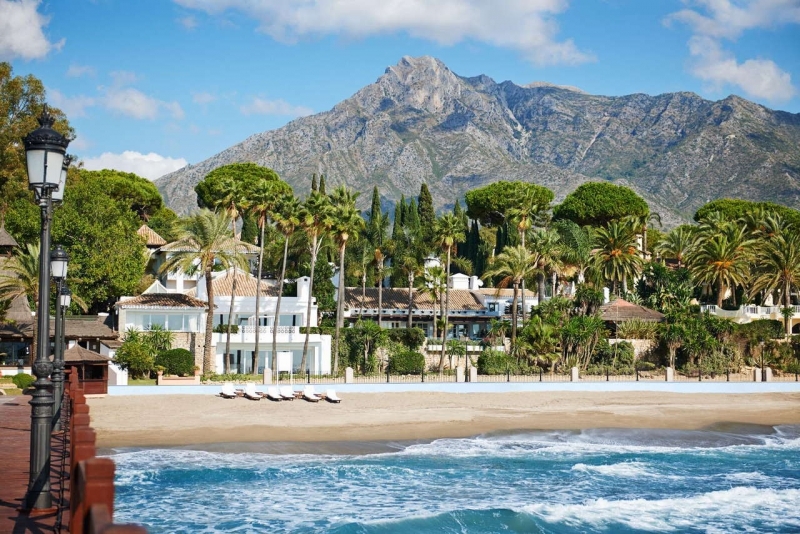 From Marbella to Estepona you will find beautiful villas, luxury apartments by the sea and excellent (golf) resorts with a high level of service and facilities. Prices are usually slightly higher than in the Costa Blanca, but you will get something special in return. It is an area that has a lot to offer, like liveliness throughout the year (not seasonal), beautiful golf courses, luxury marinas and an abundance of fine shops and good restaurants. Are you a fan of new construction? 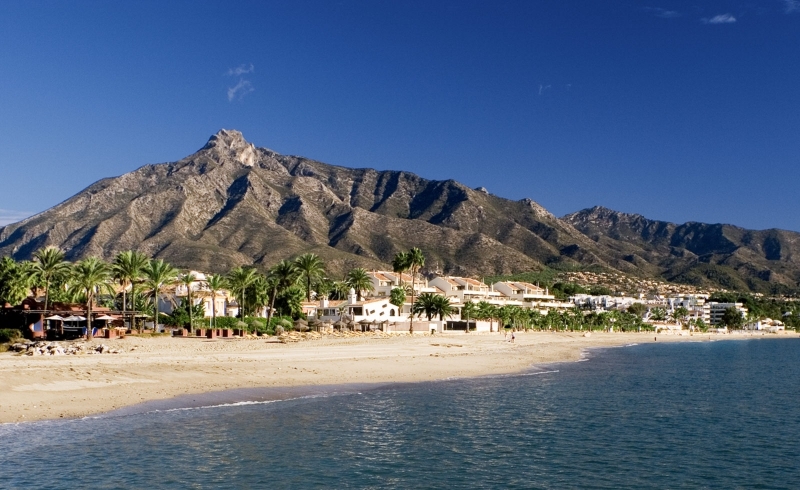 Then you have a wide choice in the area of Marbella, Estepona and Mijas. High-quality new construction projects appear with some regularity on the market here, often with modern architecture and a high level of finishing. Estepona is developing as a new, popular area. This place with an ambitious mayor who is committed to a clean environment with a lot of attention for landscaping and nice and good cycling paths is definitely a must! 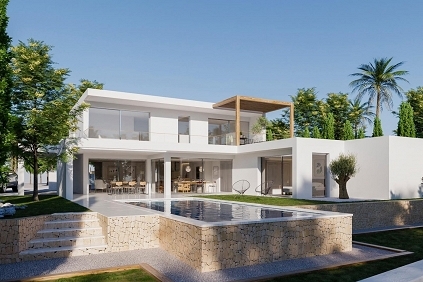 Beyond Estepona are modern projects under construction that sometimes lie directly on the coast. Other projects are in the hinterland, near lakes and golf courses. This is probably an interesting option price-wise. Costa Blanca vs Costa del Sol..
Spain has a wonderful climate. If you want to make a choice between the Costa Blanca and the Costa del Sol, the climate will not play a decisive role. 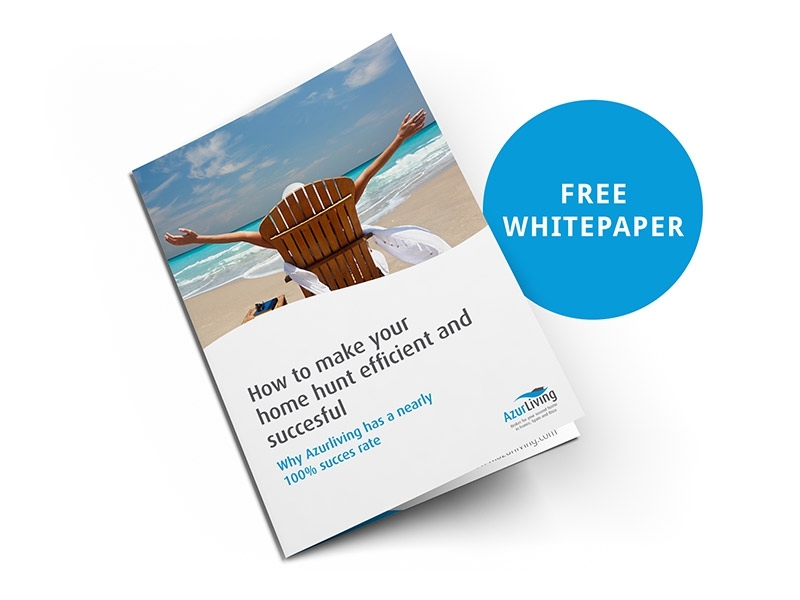 Even though local real estate agents obviously all claim that their area offers the best climate and the most hours of sunshine, our experience and hard facts show that there are no major climate differences between the Costa Blanca and the Costa del Sol when it comes to the weather conditions. As already briefly described, there are major differences in terms of character and atmosphere and the real estate on offer. Do you want to know which area best suits your wishes and budget? At Azur Living, we are happy to advise you regarding the purchase of a house in one of these regions.